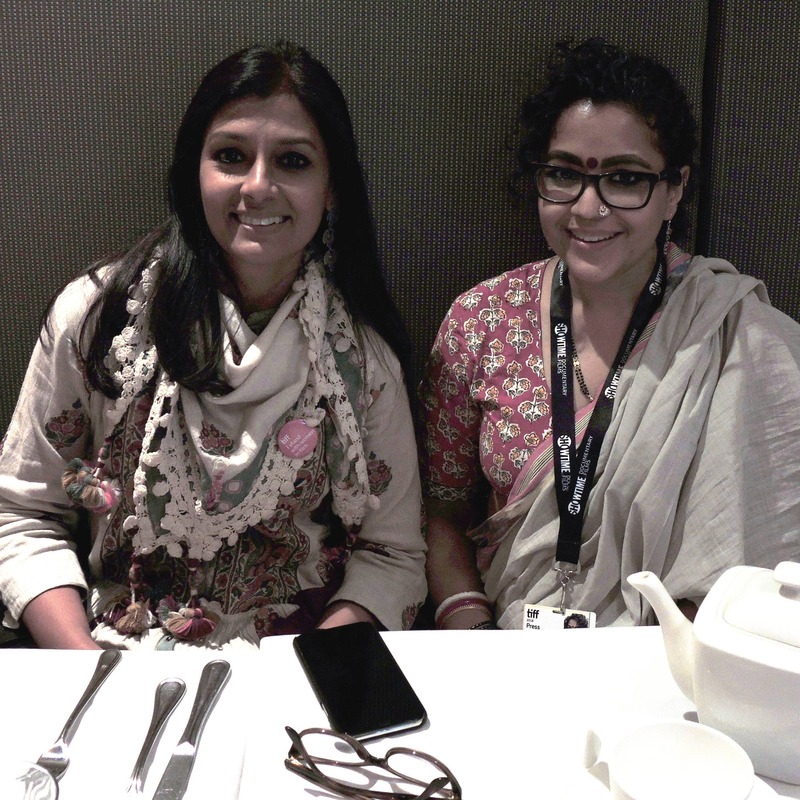 Episode 31: A conversation with Nandita Das, who brought her second feature film Manto to TIFF 2018. After Geeton Ka Ghanchakkar and Filmi Khabrein, we also talk to Urdu-Hindi writer Faiyaz Ahmad Wajeeh as part of Bollywood Behes about his take on Das’ bio-pic Manto. Well-versed with Manto’s prolific writings, Wajeeh was disappointed with what he saw as the film’s mischaracterization of the celebrated Urdu writer Manto. If you want to know more about Manto, says Wajeeh, just read his many stories and essays.